Characteristics︰ Sparkleled company's LED plastic bulb uses super bright SMD LEDs with the chips from Taiwan. The bulb lamp uses frosted milky white glass cover. The brightness can reach 1000 Lumen. 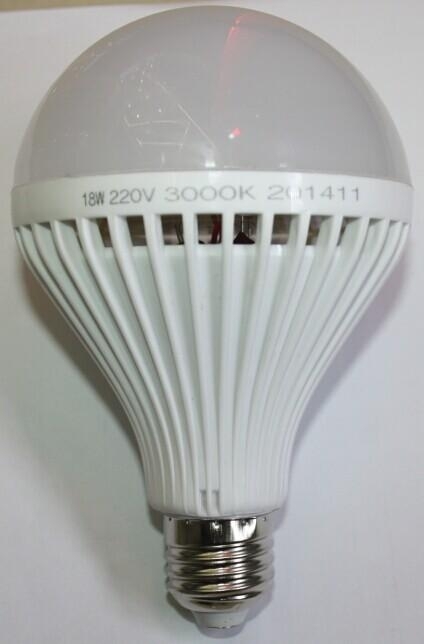 Which is much more brighter than normal LED bulb lamp.